100% custom made for your equipped, ultra-clean, isothermal, durable air handling solution. Our expertise is based on our unique know-how in working with the raw material, polyester composite, to create equipped, efficient air handling solutions - air handling units, ventilation ducts - which adapt to your project and not the other way round. Sodistra has chosen to work with polyester composite for its high resistance and the ultra-cleanliness it can give you. Sodistra has chosen to design and manufacture your air handling solutions with polyester composite for the superb hygiene and mechanical performance it will give you. And also because it adapts to every environment and because it offers great flexibility. You have expectations, we certainly have the answer. 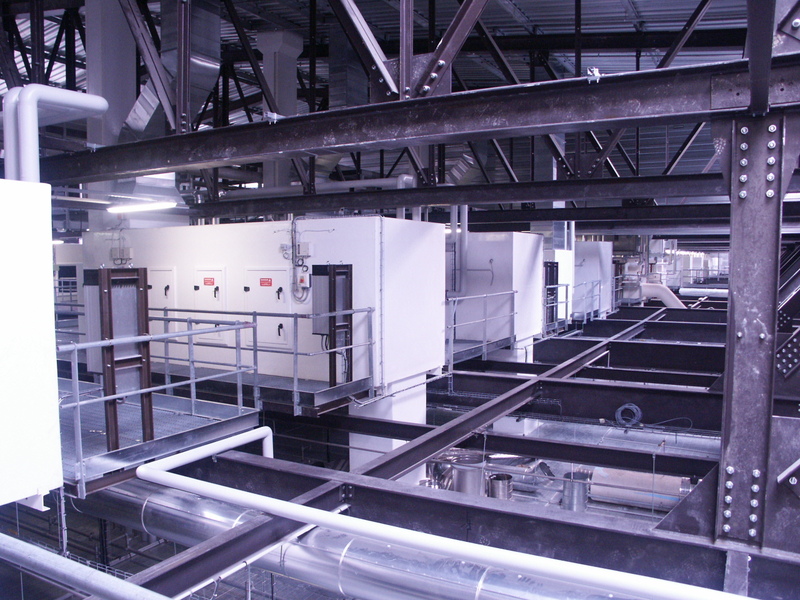 Choose an air handling solution suitable for your needs. 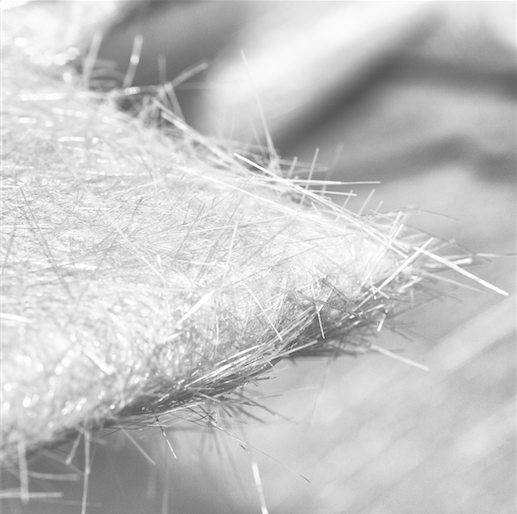 Our R&D Department, which is always researching innovation in materials and possible capacities in manufacture, has for 45 years been able to improve the resistance of our products over time for your daily use. You have never seen anything like Sodistra solutions but you have already seen the hull of a boat designed like it. Do you need a factory with flawless air hygiene? Our sales team will visit you to discuss your needs, your expectations and the requirements of your sector or those of your client. As we have said all our solutions are custom made. We don't have a catalogue! Our team of business managers will then contact you and analyse all the information to offer you a solution suitable for your project and a detailed price within few days. What we will present to you will be the result of meticulous studies performed in-house in our Design Office, where they will have envisaged your project as the creation of a new solution, as it will be created 100% to your measurements. Carried out in our factory in France by 33 people who are experienced in polyester composite and bridging lamination. They make the composite panels and assemble this material to offer you monocoque AHUs, ventilation ducts, plenums, etc. A daily check is performed by the team who keep in contact with you to guarantee a solution that is 100% adapted to your needs. You chose the formula, take-away or delivered to your premises! Our team of installers is experienced and, for example, carry out the installation of all the air processing networks we manufacture. The team can also carry out the installation of the air handling unit (AHU) if you would like to entrust it to us.